Congratulations……you’re engaged! Now what? 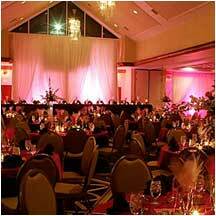 Looking for suitable wedding and reception venues in Ocala FL? The list of what needs to be done can seem endless. 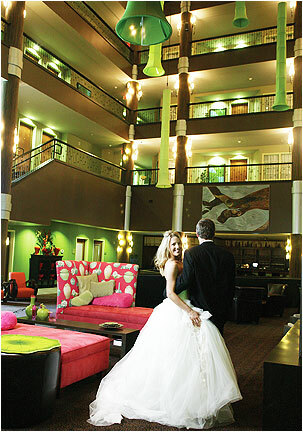 This is the perfect time to consult us for your professional Wedding Planning at Ocala’s Premier Boutique Hotel – Holiday Inn & Suites – Ocala Conference Center! 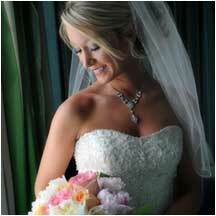 As many married couples will tell you, your wedding day flies by in a blur! The last thing you want to do is spend those precious hours worrying about countless details. 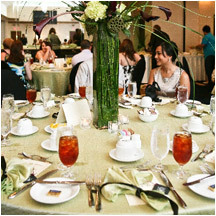 Lasting memories are created in the details of your wedding that you and your guests will remember for a lifetime. 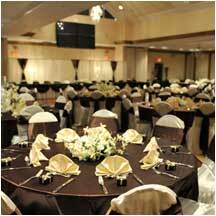 Choosing the ideal venue is a key to the success of your wedding. 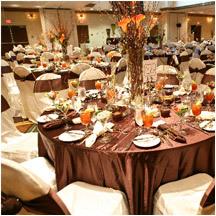 We offer spectacular Platinum Weddings Packages that include our elegant Cypress Ballroom that will seat up to 350 guests! Whether you choose an elegant buffet or formal plated dinner, our wedding reception menu selection will tantalize any palate! 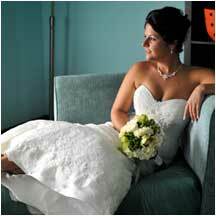 “Get Ready” or “Unwind” in our complimentary Bridal Hospitality Suite. Champagne and chocolate's covered strawberries in your luxury suite creates a romantic finale for your fantasy wedding…….. Please schedule a complimentary consultation for your wedding so that we can show you how the Holiday Inn and Suites Ocala Conference Center can guide you through a stress-free spectacular wedding with services unsurpassed in Central Florida! Don’t forget to ask about special Sunday and week night discounts! 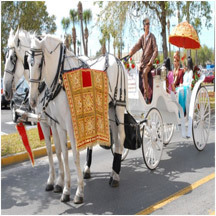 The Holiday Inn & Suites Ocala Conference Center is also an ideal choice for Hindu, Muslim, South Asian, and Middle Eastern Weddings and Social Events. 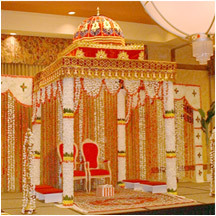 We are experienced in hosting these weddings as well. Holiday Inn & Suites - Ocala Conference Center Best Hotel in Ocala Florida - © Copyright 2011, All Rights Reserved.